All Star Plumbing offers professional, affordable Lake Worth plumbing services 24 hours a day, 7 days a week. Your Lake Worth FL home's plumbing is in the right hands when you choose the Lake Worth Plumber, All Star Plumbing & Drain Cleaning. We offer plumbing services throughout the Lake Worth, FL area. All Star's Lake Worth plumbing service is quality workmanship at an affordable price. 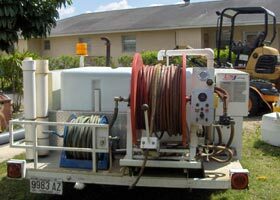 Let your plumbing project, Lake Worth plumbing emergency or plumbing problem be worry-free with the excellent plumbing service and customer satisfaction offered by All Star Plumbing & Drain Cleaning. All Star Plumbing & Drain Cleaning is your #1 Lake Worth Plumber. 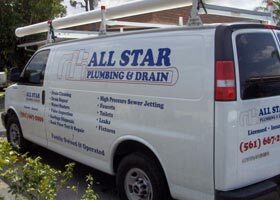 All Star offers more than just plumbing but, Lake Worth drain cleaning and sewer repair too. All Star offers superb customer satisfaction with all of their plumbing projects. Lake Worth homeowners do not need to fear making an uninformed decision with their plumbing when All Star, your #1 Lake Worth Plumber, is on the job. 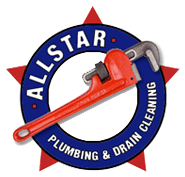 When you choose All Star, you can expect quality plumbing service - quick and professional! Waiting around for you Lake Worth plumbing service is not an option with All Star. When you go with your #1 Lake Worth plumber you can expect a qualified, competent and highly trained staff of Lake Worth plumbers to ensure the job is done right.